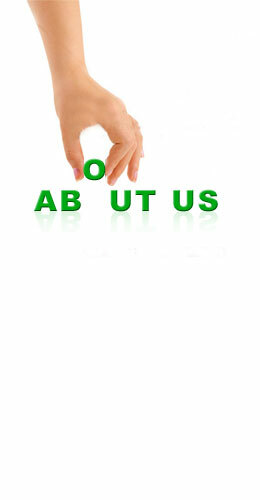 About Us | Glow Green Energy Ltd.
A Committed Entity, Encourages All Industry people, to Aspire for Best use of All, Energy Sources. At the heart of our strategy is a simple and powerful idea: using resources much more productively – efficiently – is both profitable and better for the environment. Glow Green has made this commitment and we can help you. 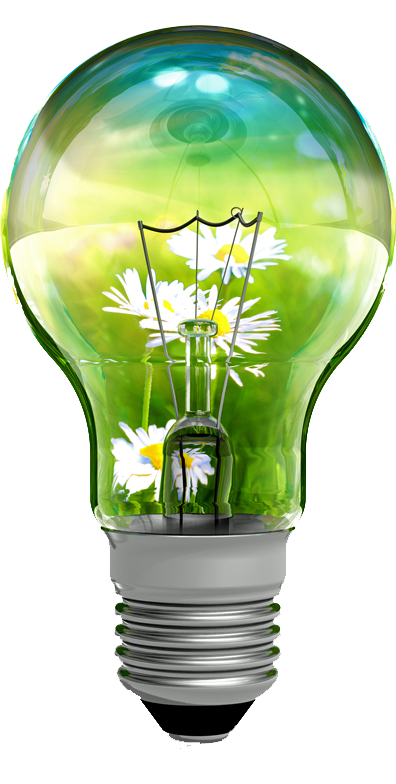 Glow Green is a rapidly growing company into the promotion and implementation of energy conservation technology and solutions. We offer innovative energy saving techniques to increase cost-saving opportunities and resolve energy crisis. Glow Green guarantees energy cost savings through installation of its products in different applications. Typically, Glow Green can achieve energy savings of 20-50%, with a 1 to 3 year payback period. Glow Green products lowers the operating costs through optimum power consumption and minimize waste. From equipment upgrades and improvements our products also help in reducing maintenance cost. Solely dedicated to energy conservation and management services, Glow Green’s focus is on lowering operating expenses through efficient energy management. Analyze the present energy consumption to understand the potential of savings. We identify client goals and objectives and conduct a detailed audit and analysis of existing energy facilities and consumption. Glow Green determines which components can be retrofitted, which should be replaced, what control devices are compatible, and how to reduce or eliminate labor-intensive annual maintenance. Demonstrate solution and product which can be installed to lower the energy consumption. Provide consultancy as training to continuously analyse energy savings through maintenance, supervision and monitoring. Customer Satisfaction is the prime objective of Glow Green, we follow strict quality control and provide clients with verified saving document/report. Glow Green’s constant focus towards alleviating the world’s most pressing environmental challenges has motivated us to develop green lighting solutions that reduce operating costs and improve productivity. Glow Green is leading the way into a new era of environment and human friendly lighting thereby helping to shape the future of lighting technology. In summary Glow Green provides the most versatile and cost effective lighting solutions available in the market today. Lighting the way to a more sustainable and greener future. Governments and countries around the world are urgently seeking new ways to combat the growing crisis of climate change and global warming. Australia, the EU and Canada have already announced plans to ban incandescent bulbs by 2012. India has announced Carbon emission cuts of 20% by 2020.
Business now, more than ever, need solutions that use less energy, create less pollution, and are safer and sustainable. Glow Green has wide range of indoor and outdoor lighting solutions. We offer optimal addressing customer needs such as lighting quality, energy efficiency, lifespan and environmental friendliness.